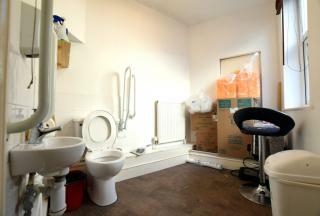 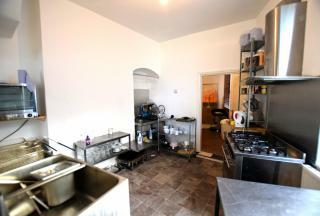 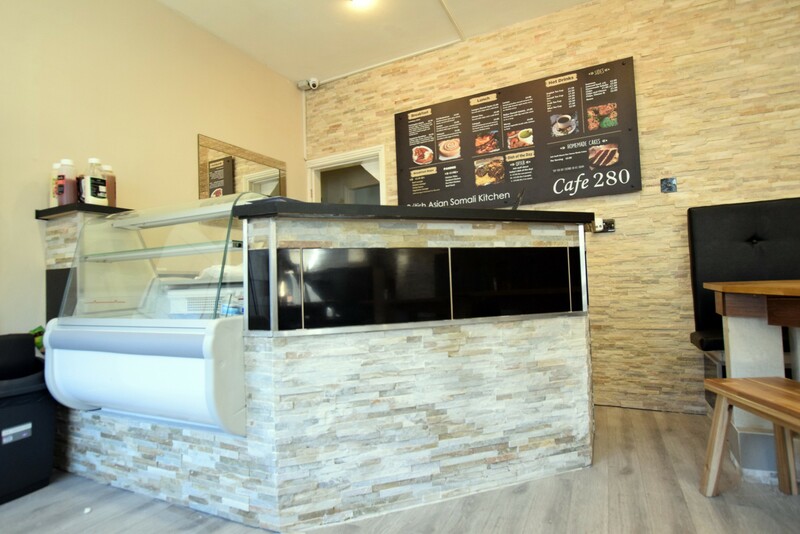 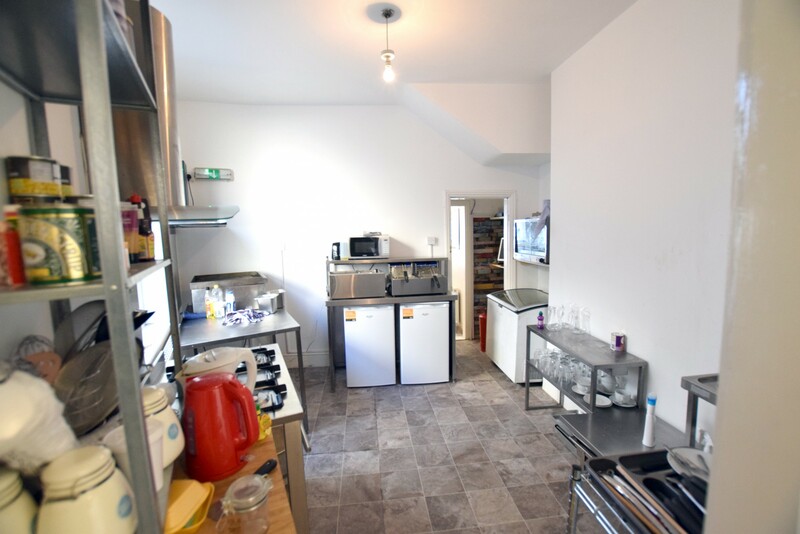 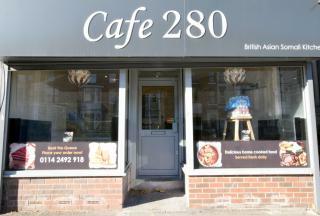 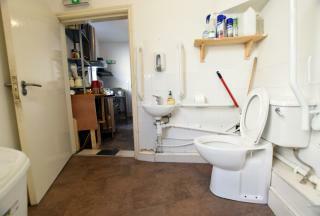 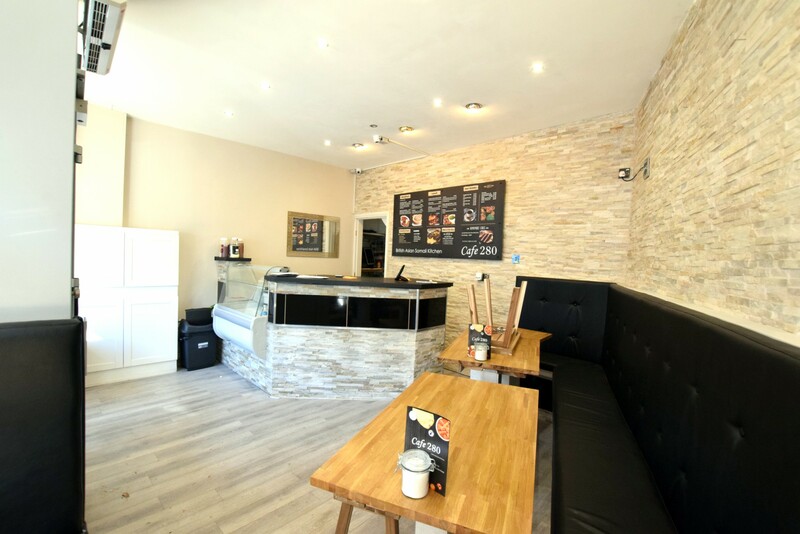 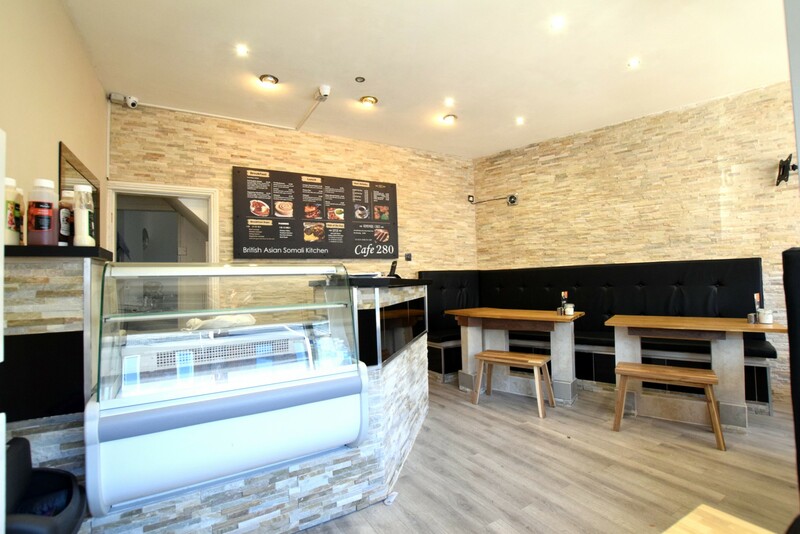 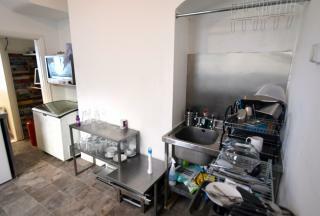 OVER 500sq ft of retail space with Kitchen/WC facilities! 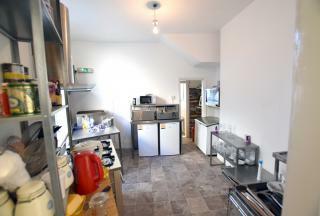 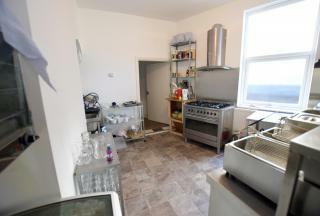 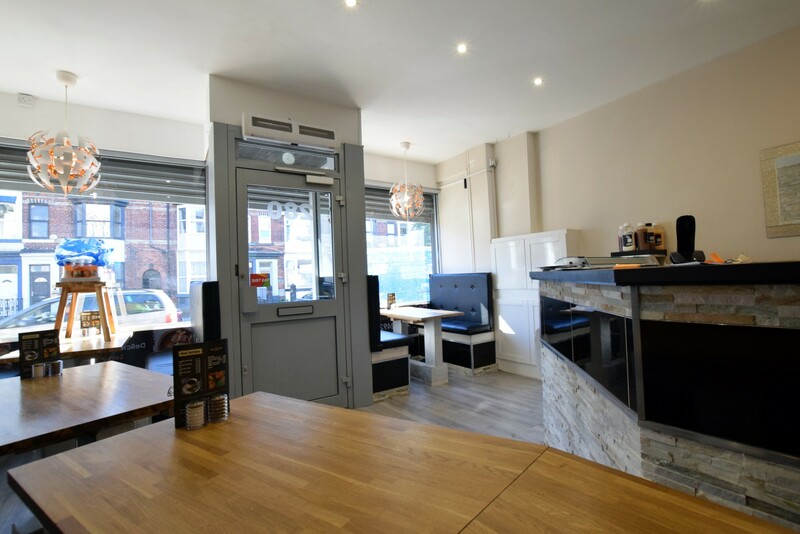 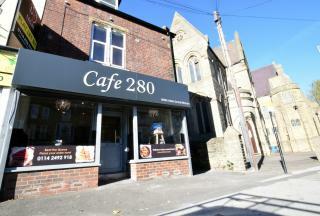 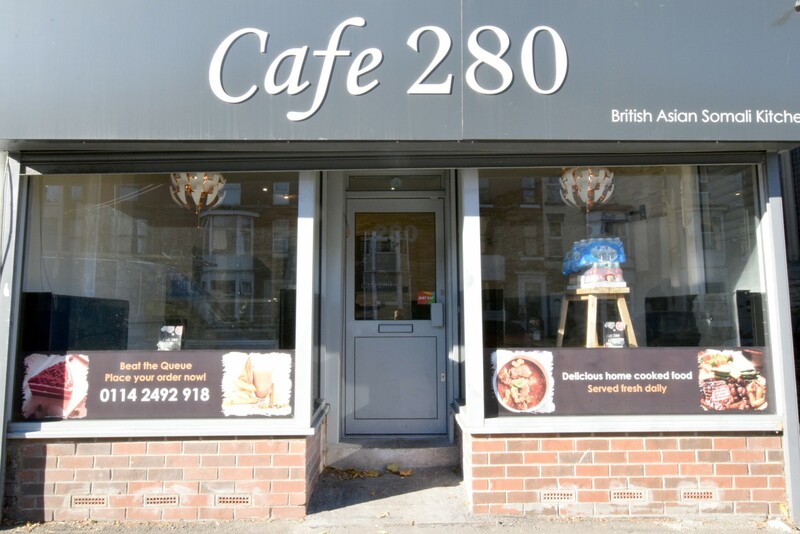 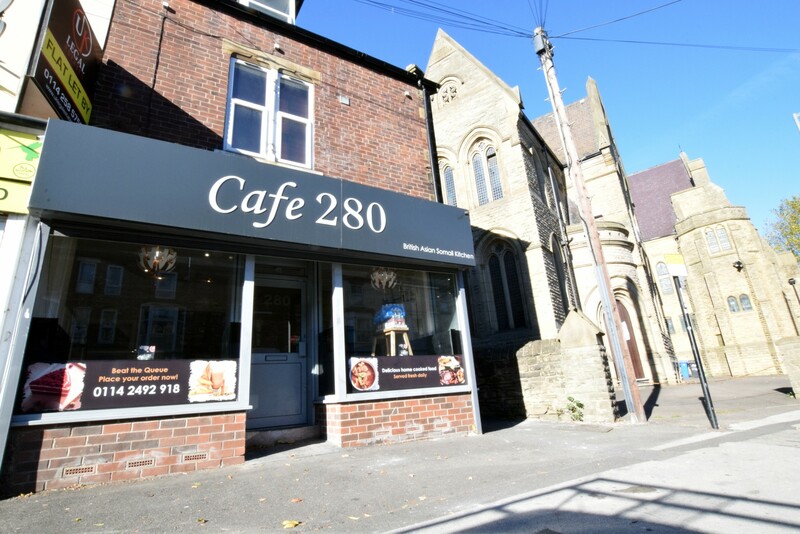 Located on the busy area of Abbeydale road with many other local amenities nearby & route to in and out of the city. 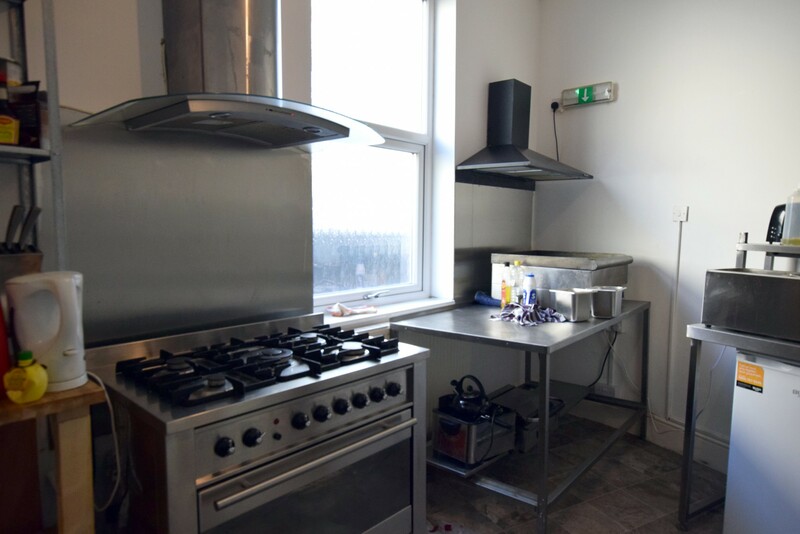 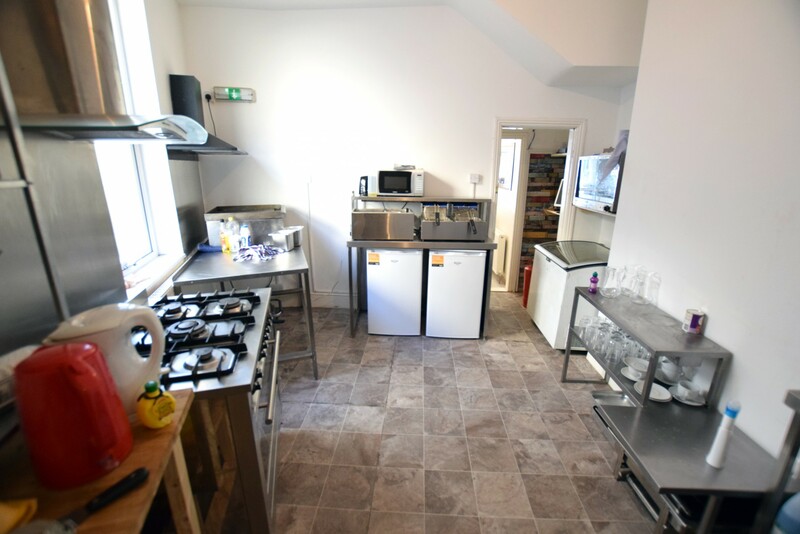 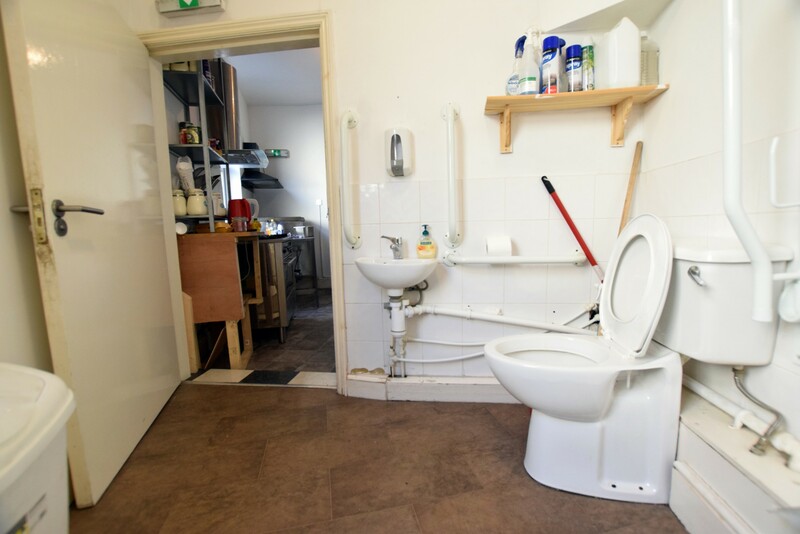 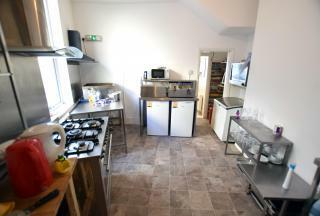 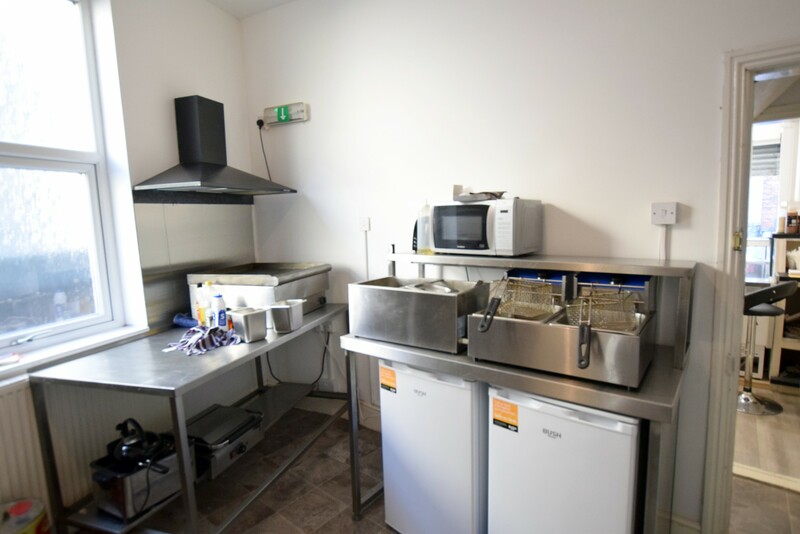 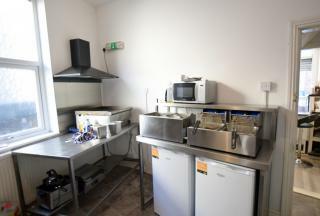 The landlord has instructed that all equipment, the refurbishment and fittings will be intact within the property, the landlord is seeking a sum of £7,000 as a goodwill gesture for the equipment and work done within the property. £9,000 per annum, VAT We understand the rent will NOT be subject to VAT.